Jackie just finished a project with renowned food photographer Teri Campbell, styling several dozen images of Mexican inspired recipes. 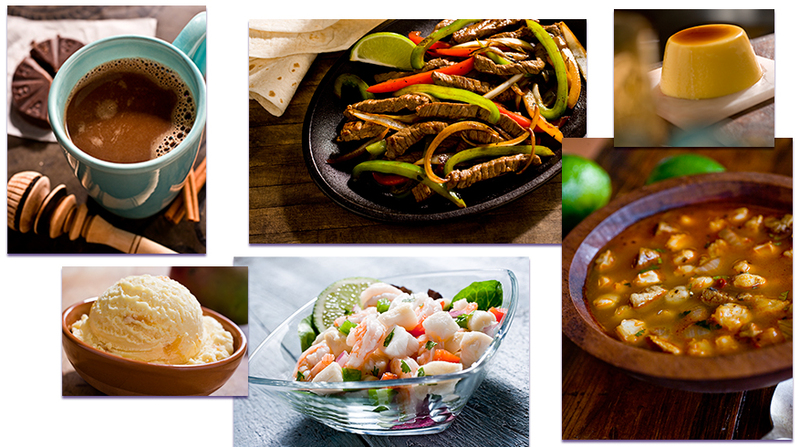 The result is a mouth watering reflection of the delicious trend in authentic South of the border foods and culture. Contact Teri Campbell to view more of their delicious work.